The ban on internet taxation is about to expire. Tell Congress not to let that happen! On October 1, the internet tax ban is set to expire, opening the door for government-imposed restrictions on internet access for the first time. Given the abbreviated schedule for September, this gives Congress just about 10 working days to reauthorize the ban before it expires. If the act is allowed to expire, there are multiple states and localities who would waste no time in enacting new taxes on what they view as an untapped revenue stream. This is easily fixable. The Permanent Internet Tax Freedom Act (PITFA), a bill that would extend the moratorium permanently, passed the House of Representatives earlier this year by voice vote. A similar bill, the Internet Tax Freedom Forever Act, has garnered 50 cosponsors in the Senate, so it would be an easy task for the Senate to pass PITFA and be done with this annual obligation forever. Unfortunately, things may not be so simple. 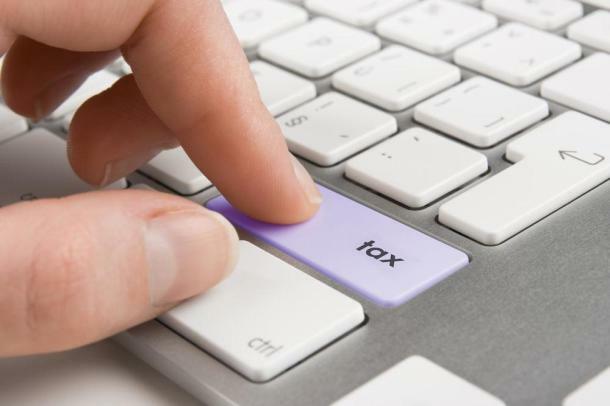 There has been some talk about attaching internet tax freedom - a near-universally popular idea - to the Marketplace Fairness Act, an extremely controversial one. The Marketplace Fairness Act, it will be remembered, empowers states to collect sales taxes on items purchased online from companies located in other states. It’s perverse to package these two bills together - one stops the taxation of internet access, while the other results in increased taxation of goods sold over the internet. That’s the way Congress works, however, trying to force unpopular ideas on an unwilling public by bundling them together with things that absolutely must pass. The internet sales tax makes no sense for a lot of reasons, not the least of which is that it reduces the ability of states to compete for business by having favorable tax climates. As a recent report from the Americans for Tax Reform shows, people are migrating from high tax states to low tax states in droves. Allowing states to collect taxes from outside their borders removes a powerful incentive for states to lower their own sales taxes. This bill has no business being part of the common sense prevention of internet taxation. Congress is often accused of being obstructive and ineffective, but here is their chance to do something easy and meaningful: make the ban on internet taxation permanent, and do it now. The Marketplace Fairness Act would absolutely crush small business, would create favors for foreign business, and have a lasting (negative) effect on eCommerce, privacy, tax strongarming, interstate trade, shipping conveniences, and online shopping as we know it! It's no favor to brick/mortars as they will eventually be required to jump through the same hoops. And forcing eCommerce into a complicated tax vortex does nothing to help 'main st' b/c shoppers can just go to foreign marketplaces with cheaper prices anyway. Can a brick/mortar on Main St. truly believe it's a good idea that a click/order on eMain St. be subjected to up to 50 audits per year? ?